My dog challenges your dog to a race. That would mean Wicked Dog knew what my dog looked like. And could make it walk, run, and jump. 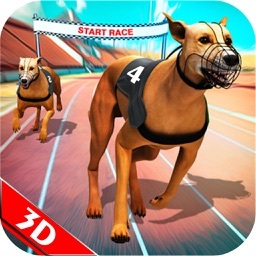 And could make it race on an obstacle course against other dogs. That’s what it means, right? 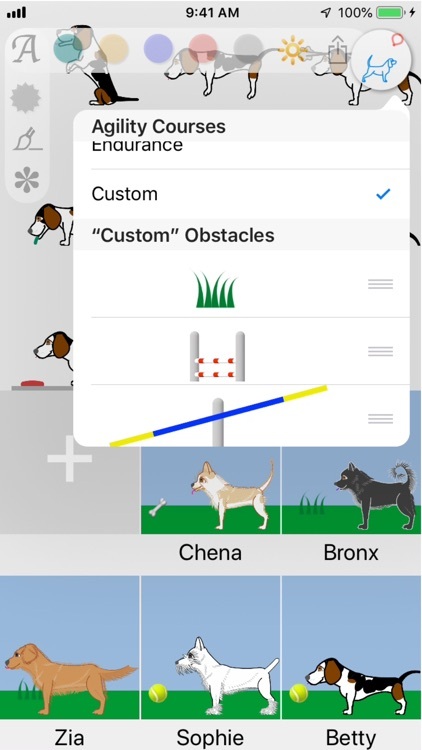 Wicked Dog lets you create a dogmoji of your dog. Big body, small body. Long legs, short legs. Pointy face, squashed face. Straight tail, curled tail. Fuzzy, sleek. Spotted, banded. Black fur, brown fur … pink fur. 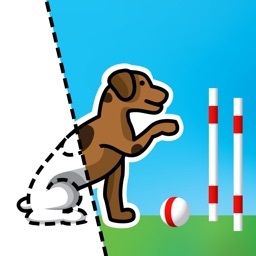 And then Wicked Dog uses “anatomical intelligence” to animate your dog to do all sorts of adorable tricks – wag, bark, sit, walk, run, shake, beg, jump, dance, barf. 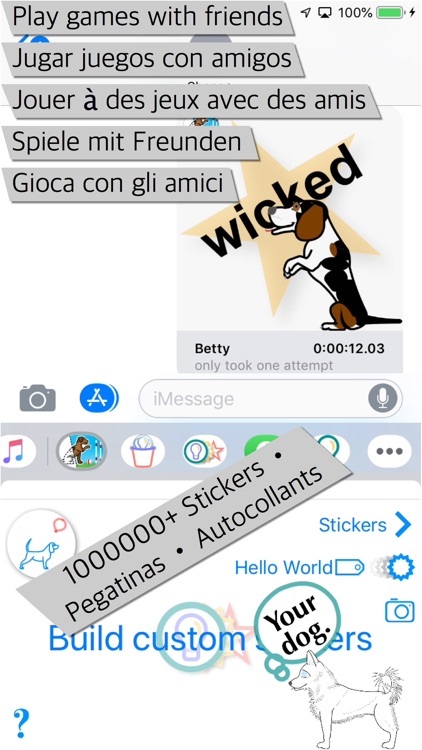 From that you can show your dog with Siri, share your animated dog on social media, and send animated stickers to friends via Messages. 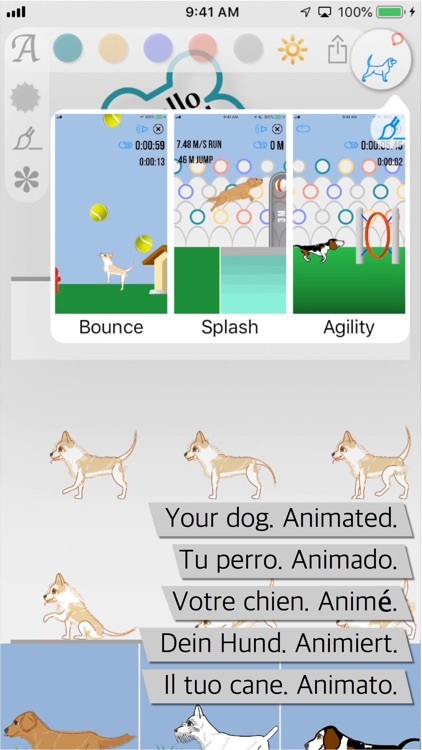 Your dog, animated, can play games! 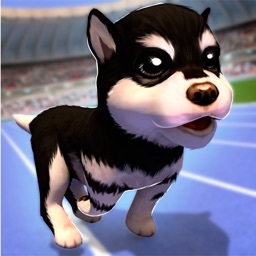 Yes, your dog is the star in games. 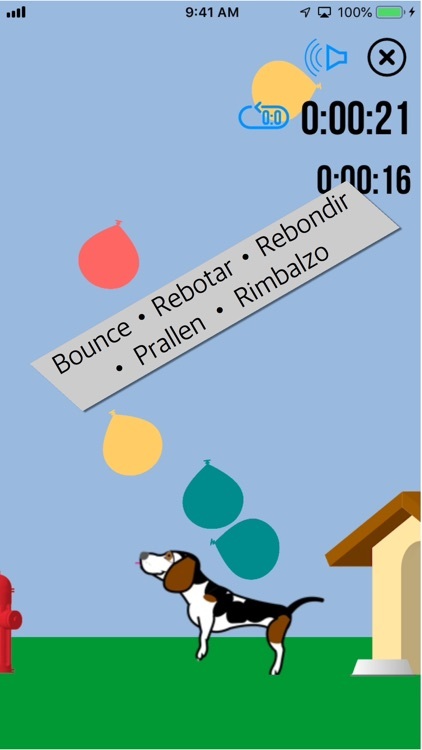 In Bounce, your dog keeps balloons from popping. 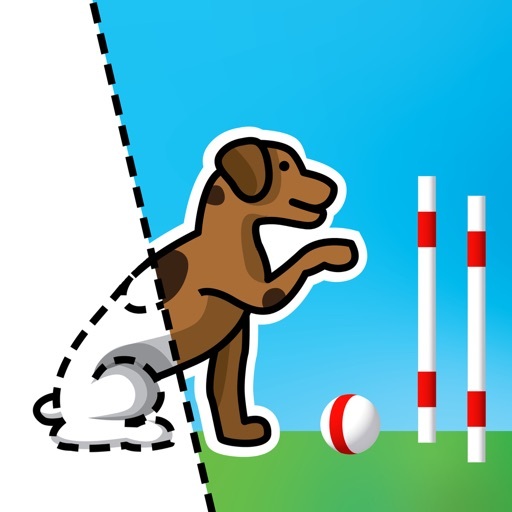 In Splash, your dog competes in deck diving – running and jumping to bump a toy before splashing into a pool. 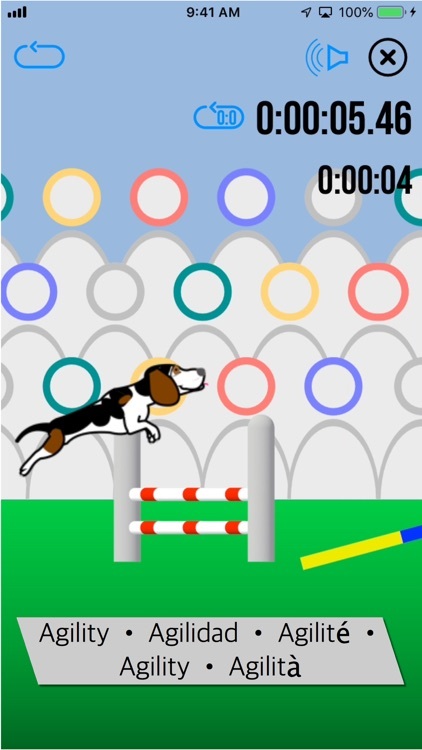 In Agility, your dog races over an agility course full of obstacles, and you help your dog run and jump to get the best time. 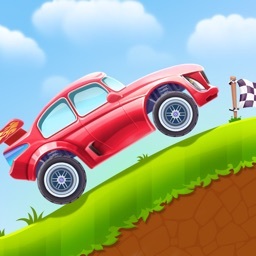 You can rearrange the obstacles at any time to make the course short or long, easy or hard. 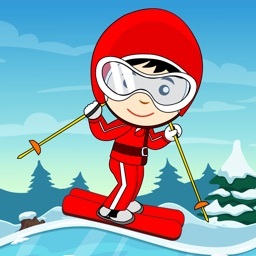 Agility is a game of speed and skill. 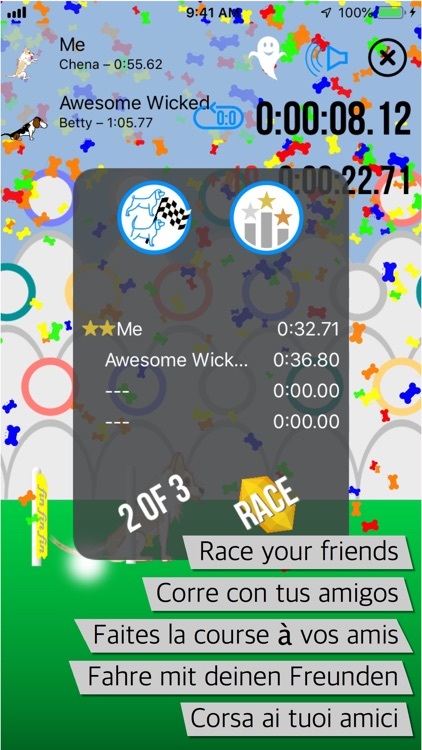 For the most fun, you can challenge friends to races in Messages or Game Center, where you each try to beat the other’s time. 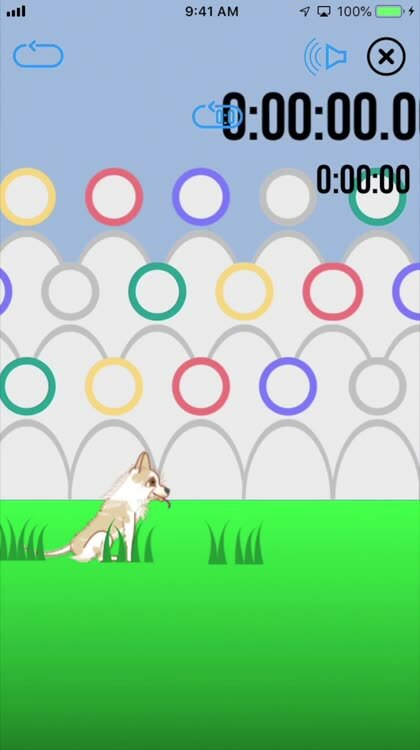 With Wicked Dog, your dog is a personalized dogmoji star in games and social media.